Mountain boarding has always been one of our most popular activities at another world adventure, offering a unique outdoor terrain boarding experience, similar to snow boarding but just without the snow. The rider attaches themselves to one of our wooden mountain boards, Another World Adventure Centre has it’s own purpose build mountain boarding tracks for various levels of skills, there are many websites about with the basics of mountain boarding and how to get into the hobby showing that it is an increasing serious pass time for some. There is a new range of board transport/sport available on the market, known as the air board. Made by a company known as airwheel who have previously released similar items, such as the airwheelX3 which is a concept similar to a unicycle, but without the seat and pedals (self balancing electric units they call them). 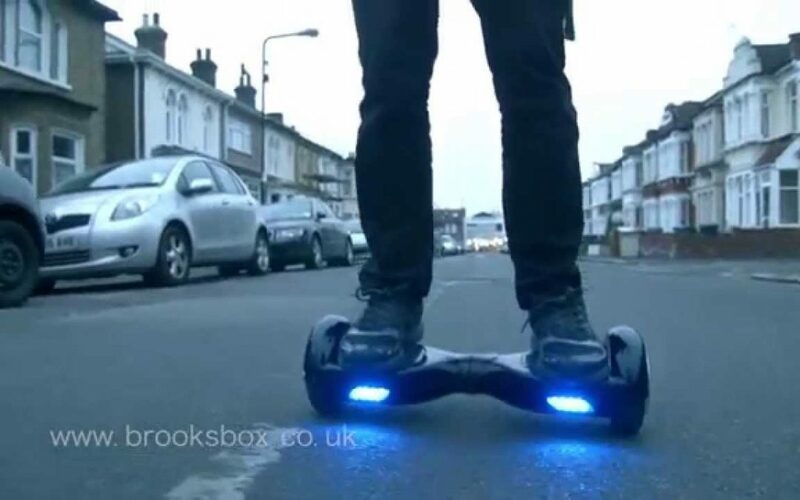 The air board is a piece of kit inspired by other forms of electronic transport, such as the Segway and the brand’s first venture of the same name; the air wheel. The self balancing board can be used as a piece of transportation as the website suggests, or could be used for off road racing, in a similar way to the mountain boarding activity we provide here at Another World Adventure. Anyone who has tried mountain boarding will be able to tell you it is an adrenaline fuelled ride, leaving you grinning ear to ear, if not a but grazed and scratched, mountain boarding is seen as a safer alternative to other outdoor terrain board sports such as skate boarding due to the safety features build into the mountain boards that ensure the rider is attached to the deck at all times. Mountain boarding has it’s own cult following now, with publications such as off-road boarding magazine being released as well as various world wide championships. Airwheel have released the air board to revolutionize the way people travel from A to B and it is not designed for any kind of sporting use, unlike the Air board sport which is much more durable than than the air board 1.0 this is not to say that the air wheel won’t have an affect on future out door sports as people are creatively coming up with news ways to create all manners of bizarre methods of transport!